A black bear walks through brush in Hancock in June 2014. 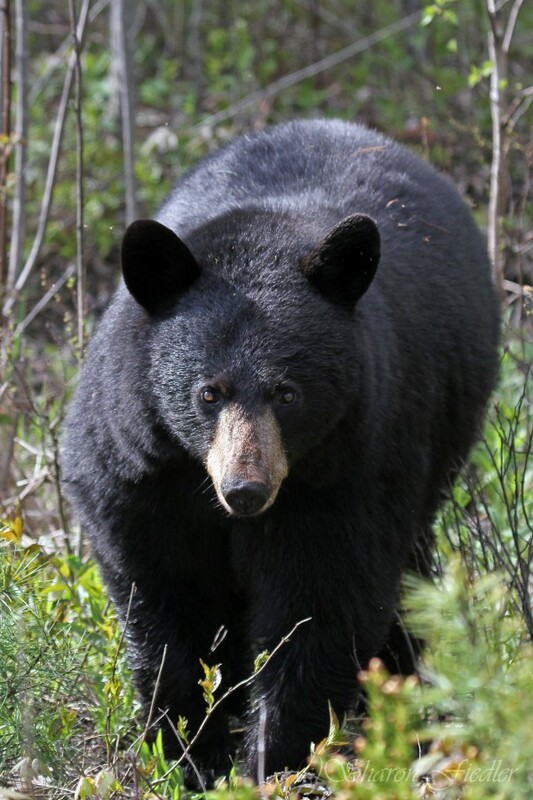 PORTLAND, Maine — The Department of Inland Fisheries and Wildlife may advocate for the defeat of a ballot question that asks voters to change the way bears are hunted in Maine, a Superior Court judge ruled Wednesday. Superior Court Justice Joyce Wheeler rejected an injunction request filed by Mainers for Fair Bear Hunting. The group, which supports Question 1, filed a lawsuit in September in Cumberland County Superior Court that asked the judge to order the department to remove all political content from its website, repay any funds to the state that were used in campaign activities and remove television ads featuring DIF&W staff from the air. Wheeler held a hearing Friday on pending motions in the lawsuit. “Restricting speech on contested public issues is directly contrary to the public interest, which favors a robust and dynamic public discourse,” Wheeler said in her 15-page decision. “It is [for] the voters, not the plaintiffs or the courts, to assess the relative merits of conflicting speech. “The public interest would be adversely affected if plaintiffs’ request for a temporary restraining order were granted when DIF&W’s speech is on topics squarely within ‘its competence as governor’” of statutory directives from the Legislature. Lawyers in the attorney general’s office defended the department in court. James Cote, campaign manager for the Save Maine’s Bear Hunt/NO on 1 Campaign, criticized the organizations that worked to put Question 1 on the ballot. Katie Hansberry, director of Mainers for Fair Bear Hunting, criticized Wheeler’s decision. It was unclear late Wednesday what impact, if any, Wheeler’s decision would have on the campaign to defeat Question 1. Just before Friday’s hearing, DIF&W announced that it would expend no “additional funds or resources” to campaign against the referendum.